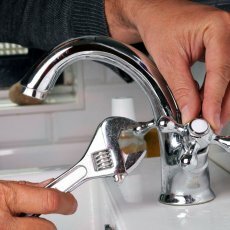 We are a reliable provider of residential and commercial plumbing services all throughout the Birmingham, Alabama area. Our well trained licensed Plumbers are friendly and knowledgeable workers who ensure that your Plumbing job is done right the first time. Our goal is to perform our best Plumbing service on a daily basis. From the moment you call, you will receive a prompt response followed by a friendly greeting. Most of all, you receive dependable Plumbing services at affordable rates. 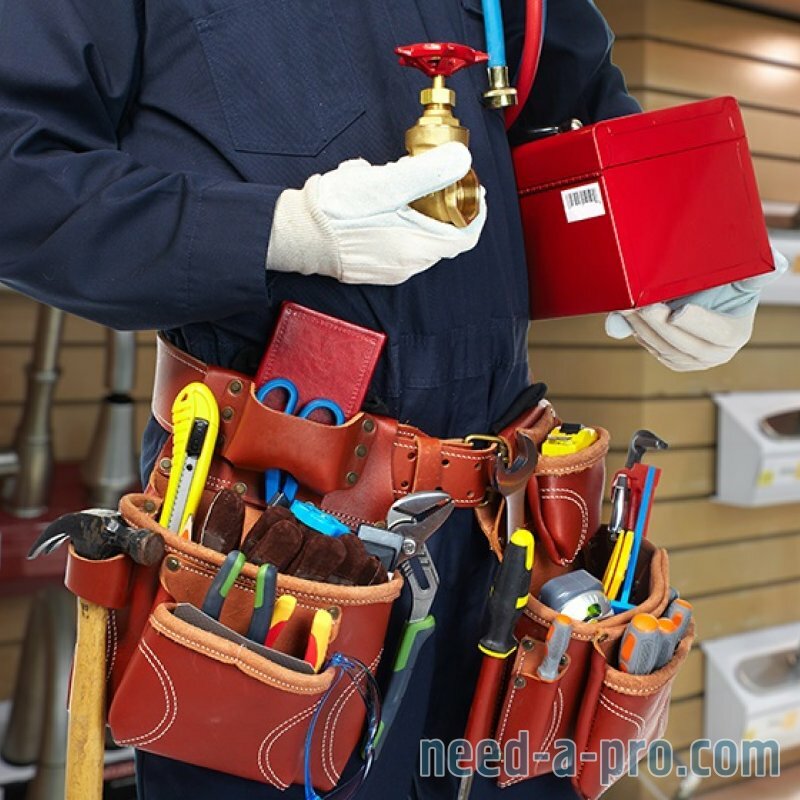 When you have a Plumbing problem you can rest assured that we will repair your Plumbing system back to working order. 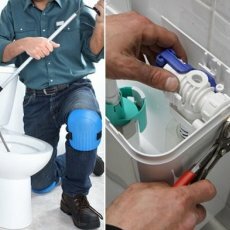 Whether you need a clogged toilet repaired or water line repair, you can depend on our skilled plumber technicians to perform quality repair or installation services. In addition to quality Plumbing services, our affordable kitchen and bathroom remodeling services are second to none. You can count on us to deliver quality remodeling service that will contribute to increases the value and beautification of your home. Birmingham Plumber is second to none when is come to quality of service and commitment to our customers. 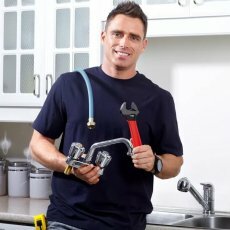 Have a plumbing problem or need remodeling services? Give us a call today to schedule a Diagnostic Analysis. We also handle Septic Tank Pumping and Grease Trap Pumping in the Birmingham Area. At Advance Plumbing, we can fulfill the vision and needs of any bathroom remodeling project. 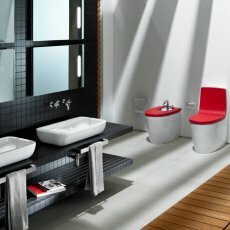 We offer Birmingham, Alabama residents premier bathroom remodeling services by our licensed and insured plumbing company. Homeowners seeking a full bathroom remodel complete with new flooring installation can now have access to all in one bathroom remodeling services under one roof. Are you a homeowner on a budget and on a time limit? You will appreciate the reasonably priced and efficient bathroom remodeling service we provide. 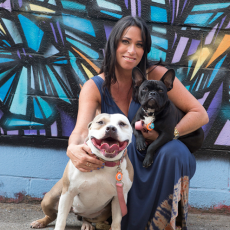 Our friendly and accommodating staff is available to assist you with planning your vision and ensure that it is fully recognized from start to finish. We offer a variety of products such as floor to ceiling glass block windows, travertine tile, marble, or custom design cabinets for all your remodeling needs. Our bathroom remodeling services include wall to wall custom bathroom creation, shower wall and floor repair, leaking shower pan replacement, damaged wall replacement, porcelain or acrylic tub repair or replacement, custom built cabinets with faucet and sink. 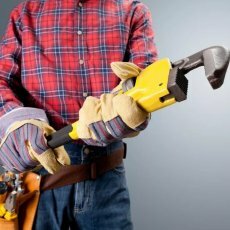 We also provide vanity removal or repair, resurface, regrout and reseal of tile (walls or floors), any electrical fixture installation, toilet replacement or repair, drywall decorating, bathtub installation, custom tub or shower door creation and more. Advance Plumbing offers Birmingham, Alabama customers the opportunity to have the bathroom of their dreams by providing dependable bathroom repair service. 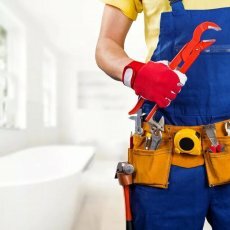 Our plumbing technicians repair a variety of bathroom problems such as broken bathroom fixtures, cracks, holes or chips that can plague any bathtub or shower after years of use. We offer many solutions to achieve the desired affect. Years of bathroom repair experience enables our professional technicians the ability to repair a damage bathroom in no time. We save our customers money on installation by providing quality bathroom repair. The flooring in showers and bathtubs may become weak over the years of use. Many shower flooring may consist of cracked, damaged or dirty ceramic tile. With the installation of fiberglass inlays or the option to refinish the existing ceramic tile, everyone will jump at the change to get clean in this new serene sanctuary. 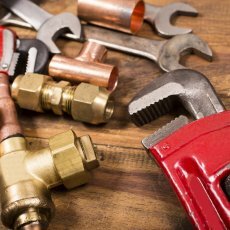 Companies experiencing plumbing issues may seek plumbing professionals who have the skill and expertise in solving complex plumbing issues that require immediate response at a low price. Commercial customers in the Birmingham Alabama and surrounding areas have the privileged of working with an influential plumbing company that can offer services daily. Common plumbing issues such as septic or drain problems, toilet leaks, broken fixtures, pipe or water line problems, broken water heaters, sink repairs or other major issues that can cause damage are no problem for our plumbing professionals. The economy has made it difficult for many businesses to repair damage to their businesses on a regular basis. Damage caused to the plumbing or water system in any business can cause a staggering amount in repairs if ignored. Why seek amateur plumbing contractors to complete a professional’s job? Hire the services of a professional plumbing company like Advance Plumbing. All you have to do is give us a call and speak with our plumbing consultant about our commercial plumbing services and we will show you how you can save on your plumbing costs annually. Our professional plumbing technicians offer insight on preventative steps that can be taken to ensure the success of the plumbing system for large structures such as schools, offices, hotels, or even retail stores. No job or structure is too large for our plumbing company to handle. Our licensed and insured plumbing company offers services other commercial plumbing services may be hesitant about completing. 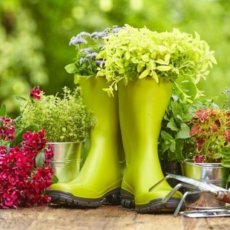 No matter the season, plumbing issues can cause a damper on service and the business’s ability to accrue revenue. Our advanced line of water filters will have any Birmingham, Alabama resident throwing away the water bottle and reaching for a glass. Water is vital in maintaining health and promoting habits that will secure the lives of any family. Many people take the purity of water for granted and assume that the water that comes out of the faucet is safe. With closer observation, you will realize that water filters and water treatment systems can purify your water before it touches the bottom of your glass. We are proud to offer the unique service of providing a filtration test to show the power of pure water through our water filter systems. We offer leading water filter brands to provide each home with the perfect water filtration system to fit all of your water needs. The water filters used to purify the water are available at local retailers or you can purchase directly from Advance Plumbing. Ensuring customers are receiving the best customer service; our plumbing company can set up a reminder notification to replace the water filter to ensure pure water is always available in your home. Advance Plumbing services the all of Birmingham, Alabama and the surrounding areas. Our phenomenal plumbing service offers quality water filters and plumbing services on a daily basis. or fill out the form below to reach us for all of your Birmingham plumbing, bathroom and kitchen needs.